A global supplier of steel tubes to the energy sector has said Argentine prosecutors don’t have the authority to place its boss under preventative detention. Luxembourg-headquartered Tenaris said last week that a judge in Buenos Aires had issued a preliminary decision to include Paolo Rocca in the inquiry allegations involving payments purportedly made by the Techint Group in 2008 to Argentine government officials, known as the Notebooks case. At the time, Tenaris backed Mr Rocca, telling him to continue in the chairman and chief executive role. Prosecutors have asked that certain individuals, including Mr Rocca, be imprisoned with the aim of preventing them from committing further offences. 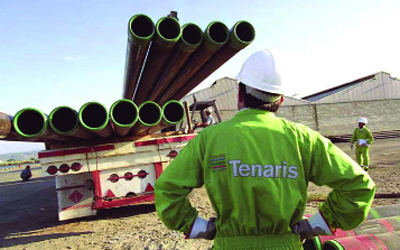 A Tenaris spokesman said: “The prosecutors’ request does not constitute an order and does not have any immediate effect.